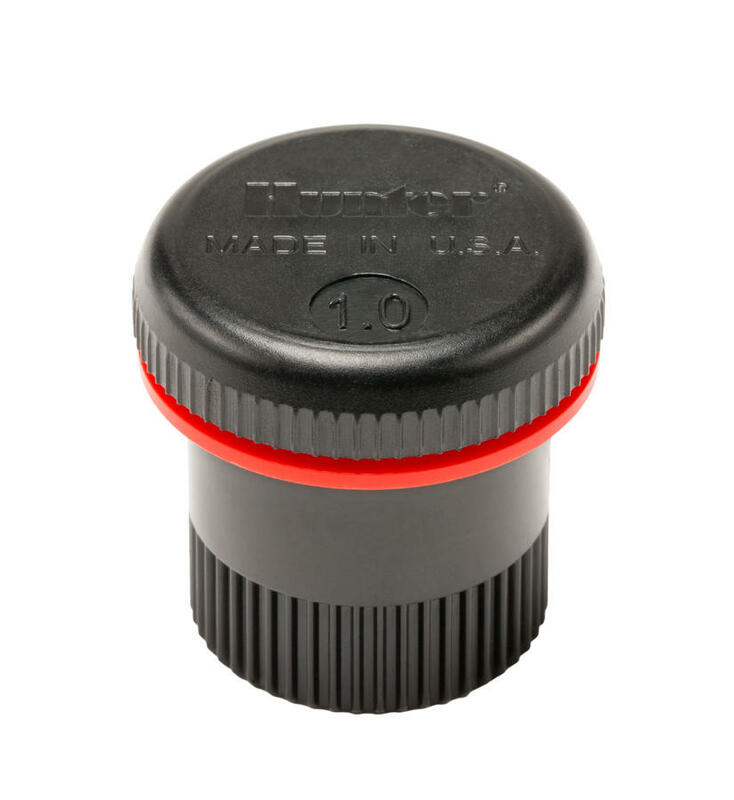 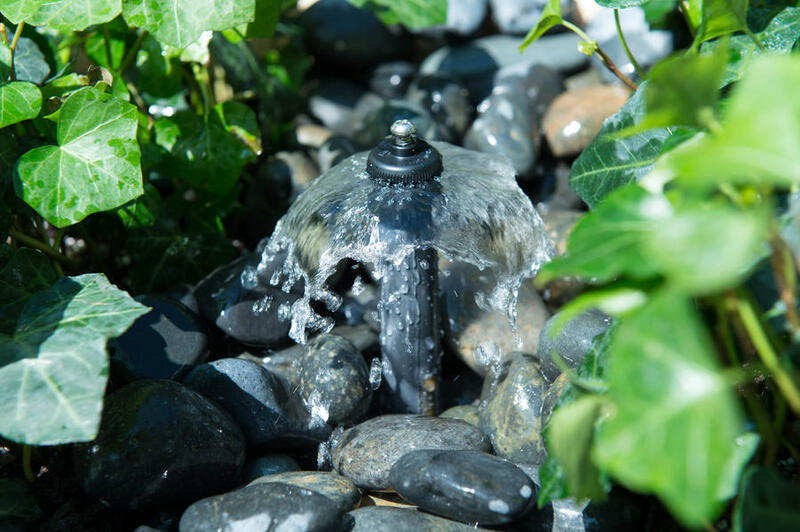 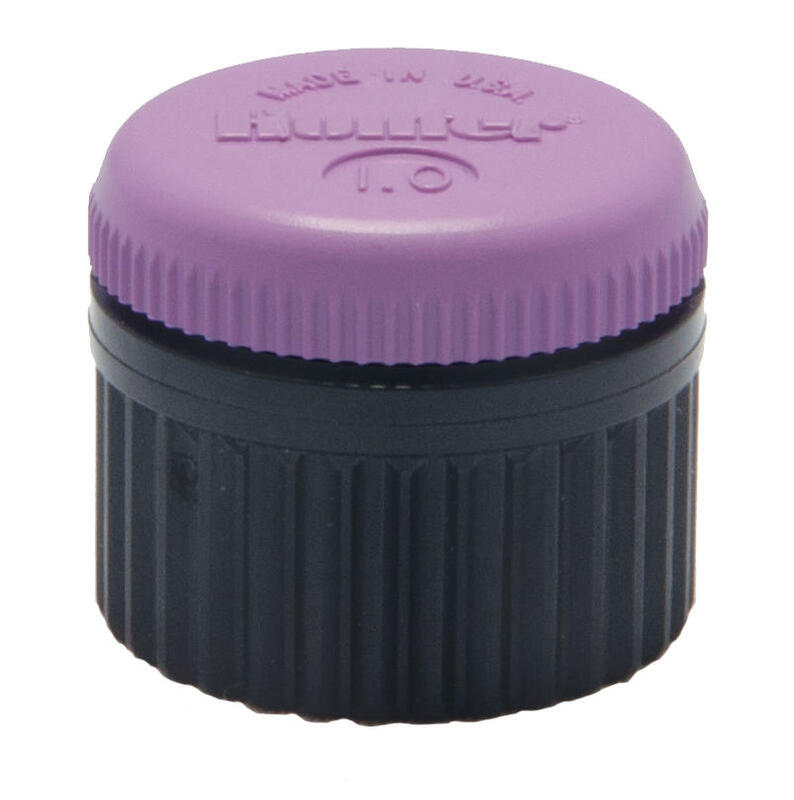 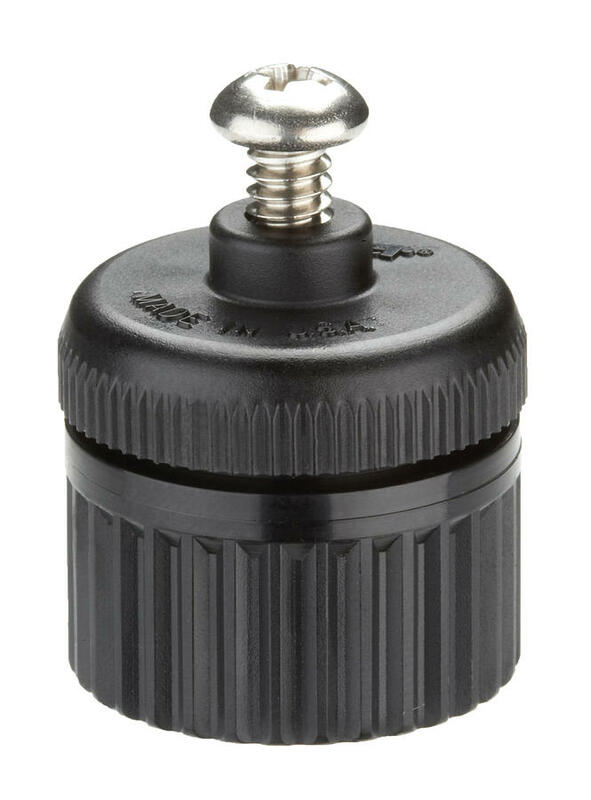 Radius: 1 to 1.5 ft.
With the ability to compensate for pressure differences, the Hunter bubbler nozzles allow the output of water to remain constant regardless of the input pressure. This allows for accurate application never before achieved in bubblers. The same holds true with the MSBN and 5-CST-B nozzles, designed for deep watering of larger planted areas. 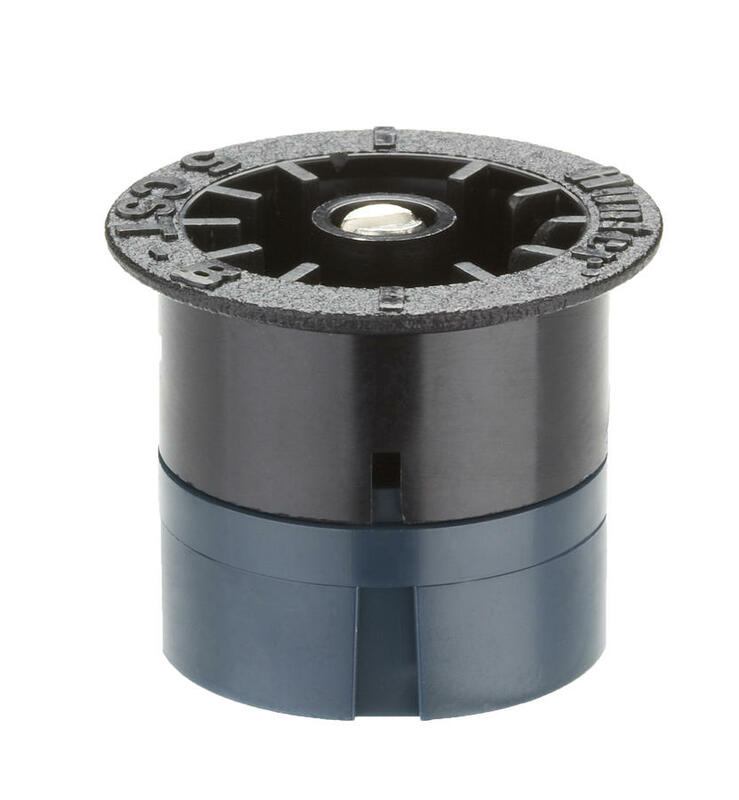 While the PCB is a fixed above-ground water emitter, the PCN is compatible with the Pro-Spray spray bodies, and sinks into the ground the same way a pop-up would. 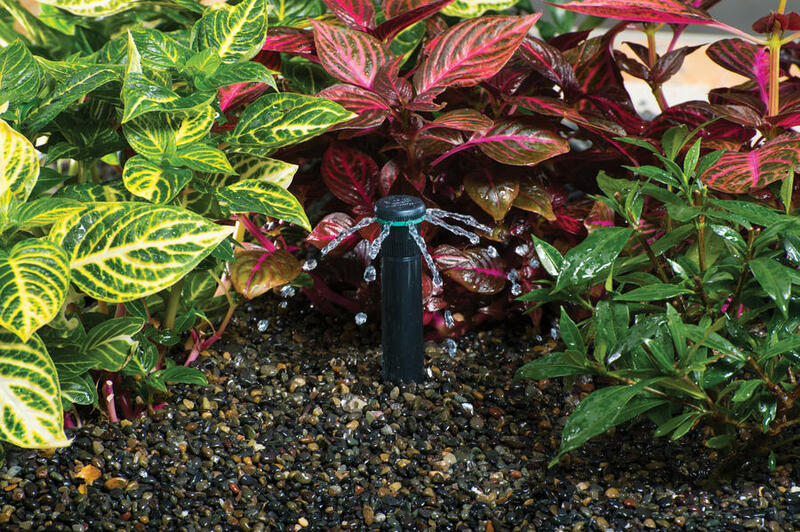 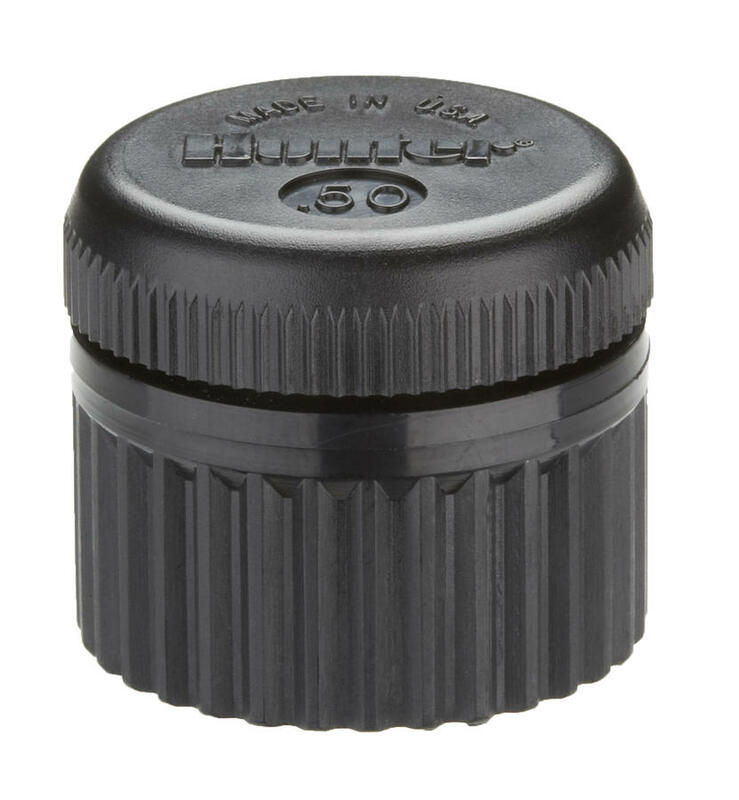 With easy installation and the ultimate in reliability, now every plant, shrub, or tree can receive the same amount of water required with no excess runoff or waste. 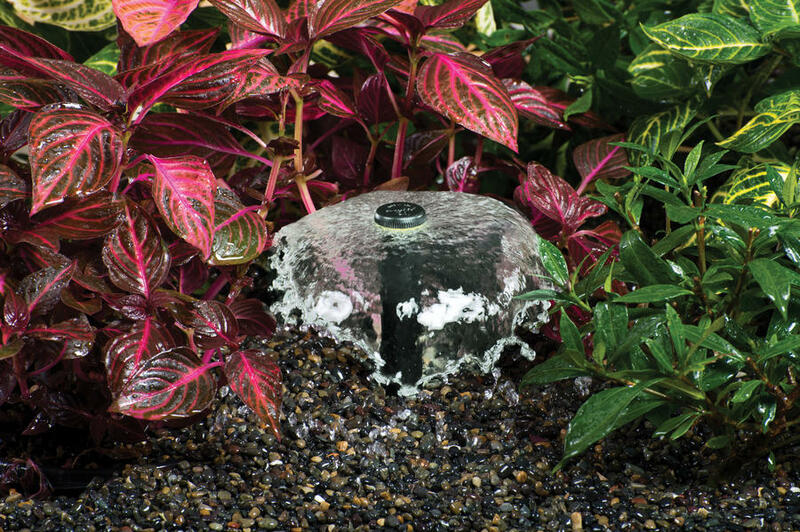 Hunter bubblers keep the output of water constant regardless of pressure, for accurate, easy application. 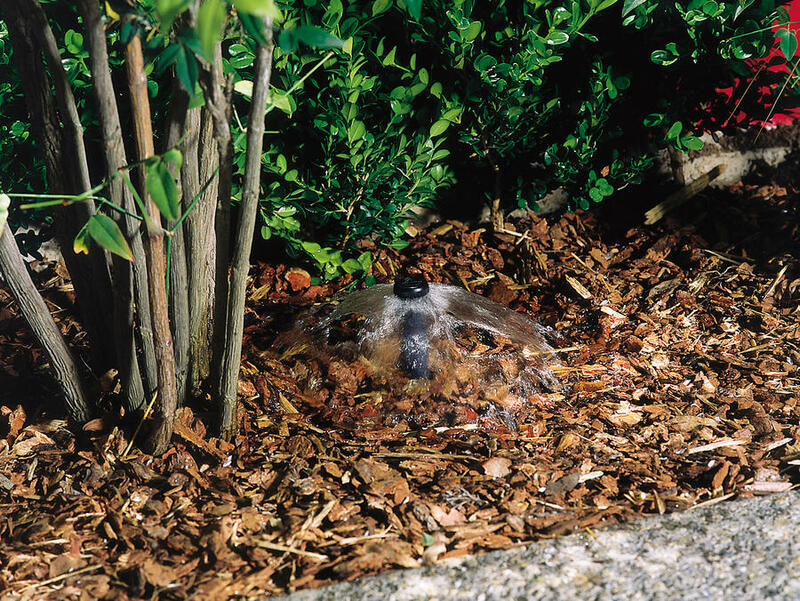 Every plant, shrub, and tree receives the right amount of water with no excess runoff or waste.